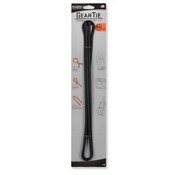 Nite Ize Gear Tie 64" (Black). 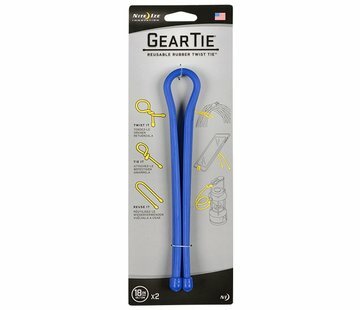 The lightweight, strong, and endlessly versatile 64" Gear Ties make short work of extra-large wrapping/bundling/securing jobs. 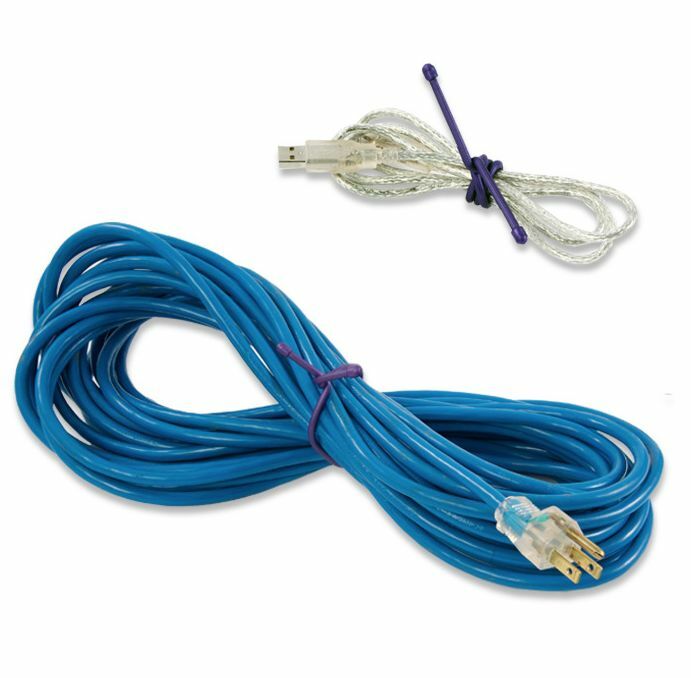 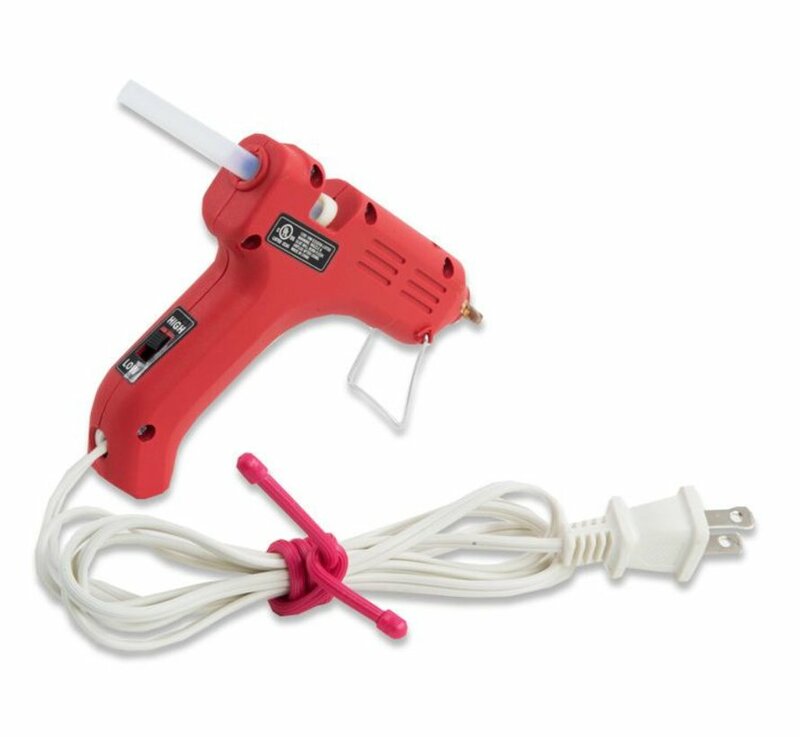 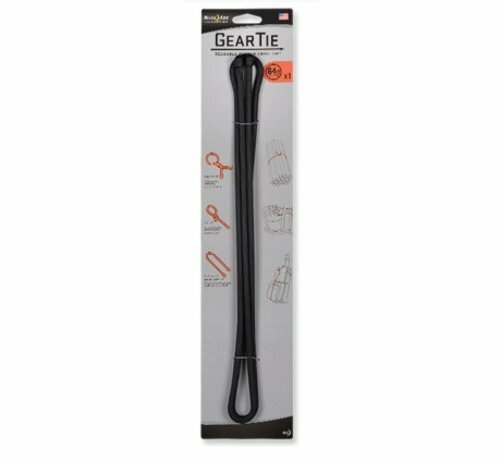 Constructed of a sturdy, bendable interior wire and durable, waterproof rubber exterior, its extra-large size makes it great for everything. 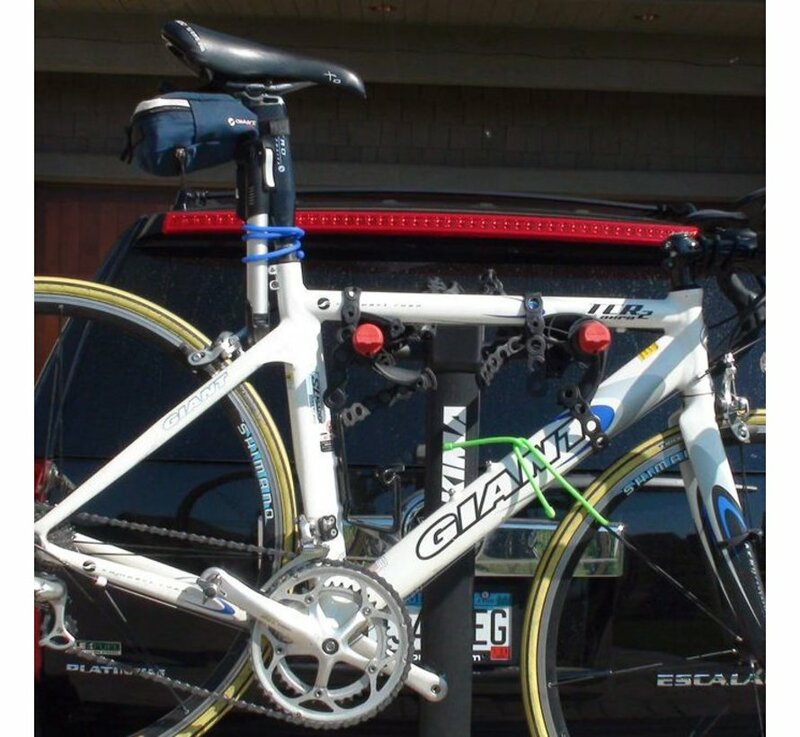 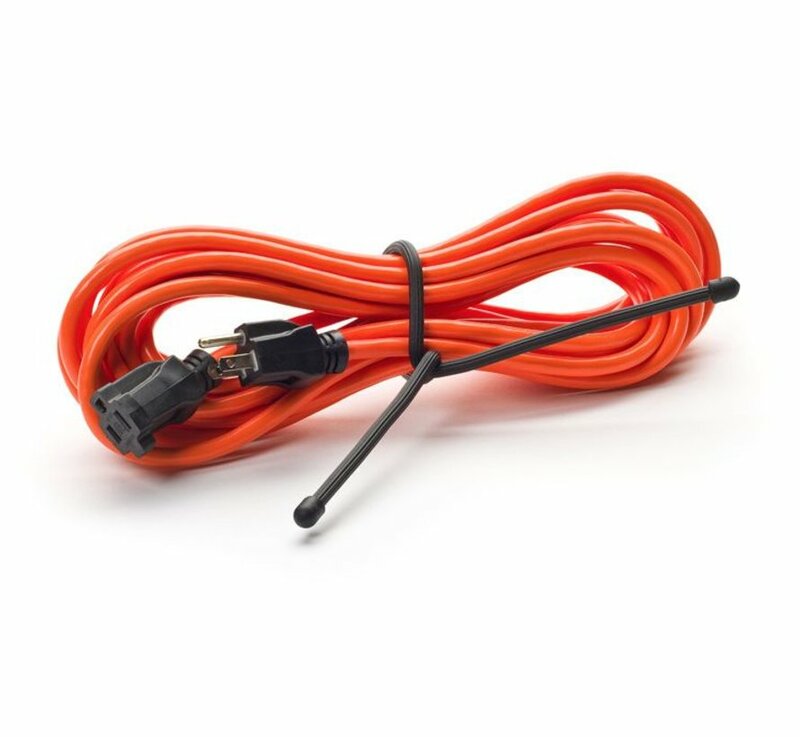 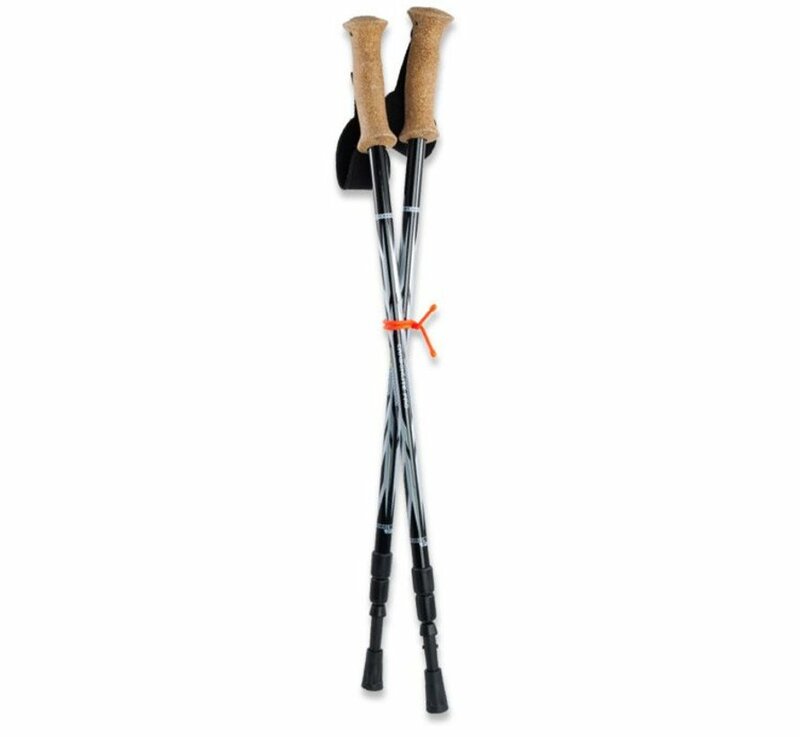 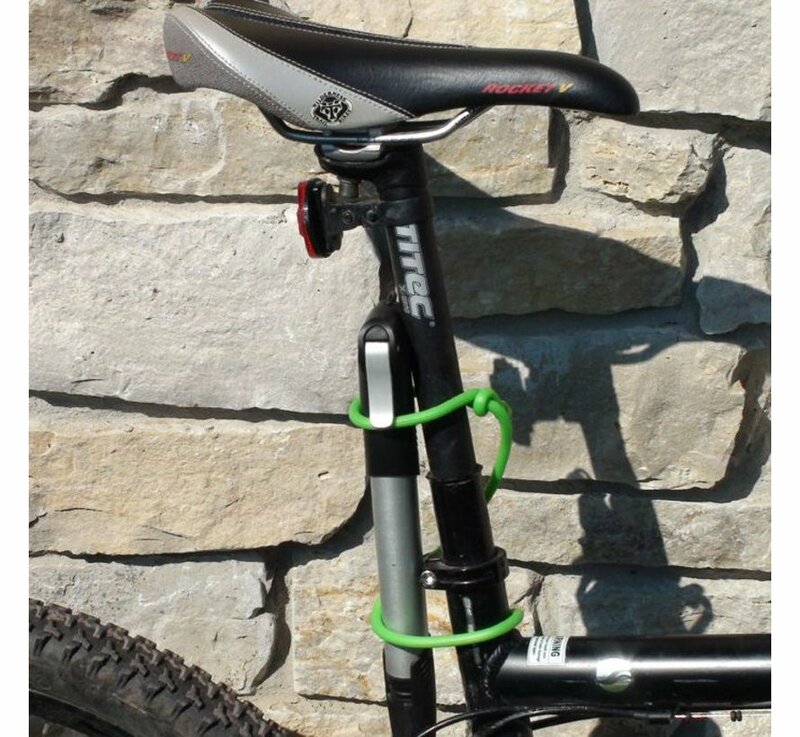 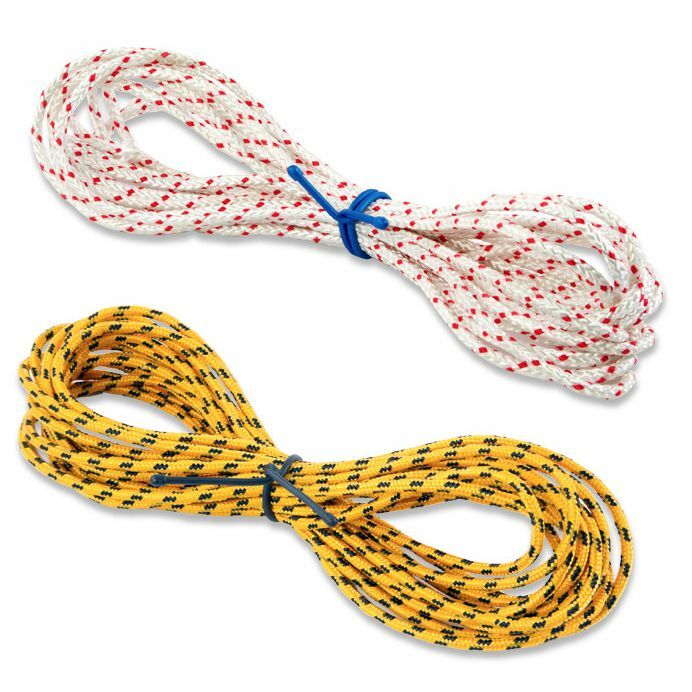 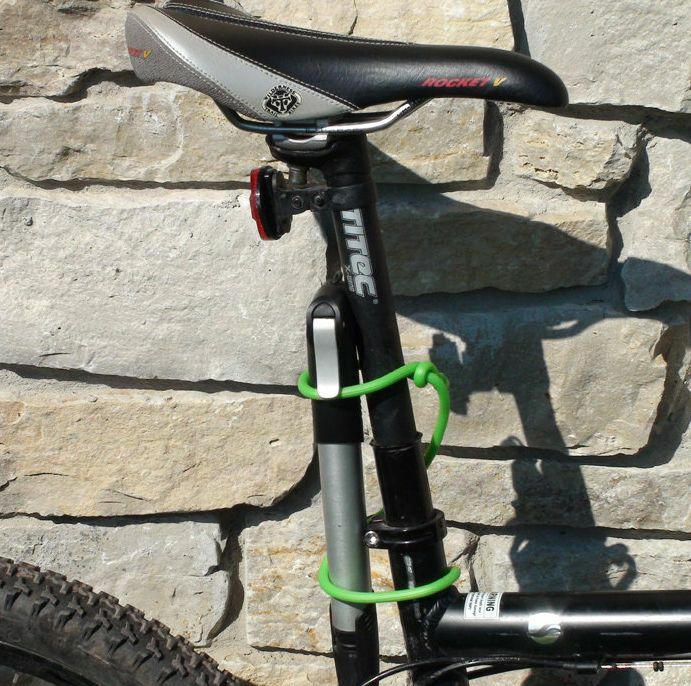 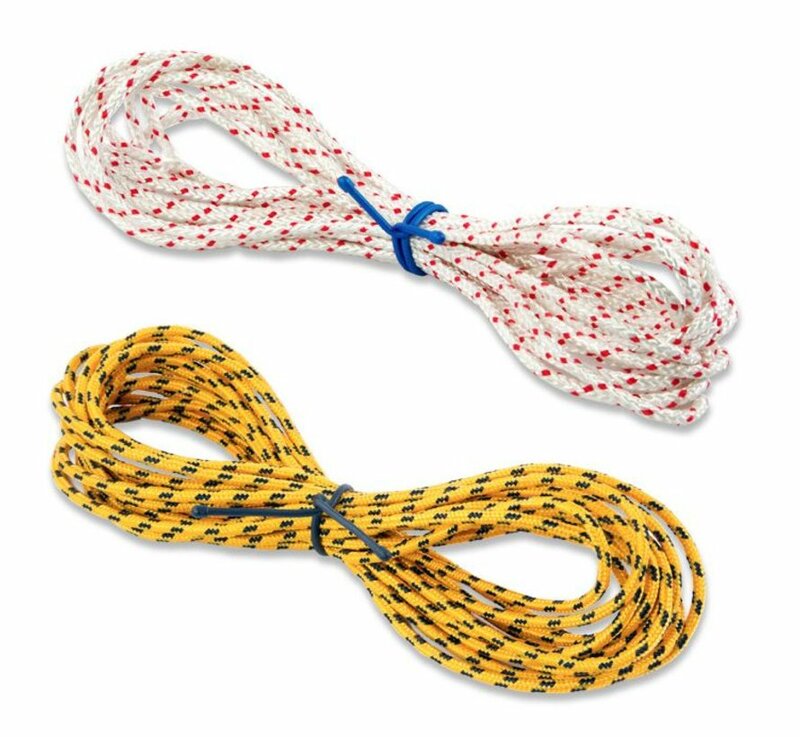 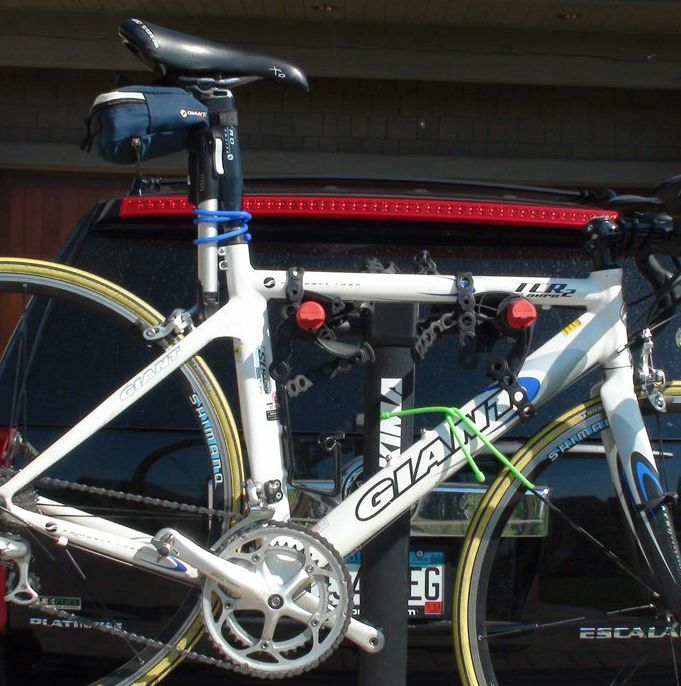 Perfect for securing light weight loads to car roof racks (no more messy twine or tangled rope), wrapping uneven bundles, attaching backpacks or bags to rolling luggage/carts, and anchoring larger items (like propane tanks) in pick-up truck beds to prevent them from rolling around. 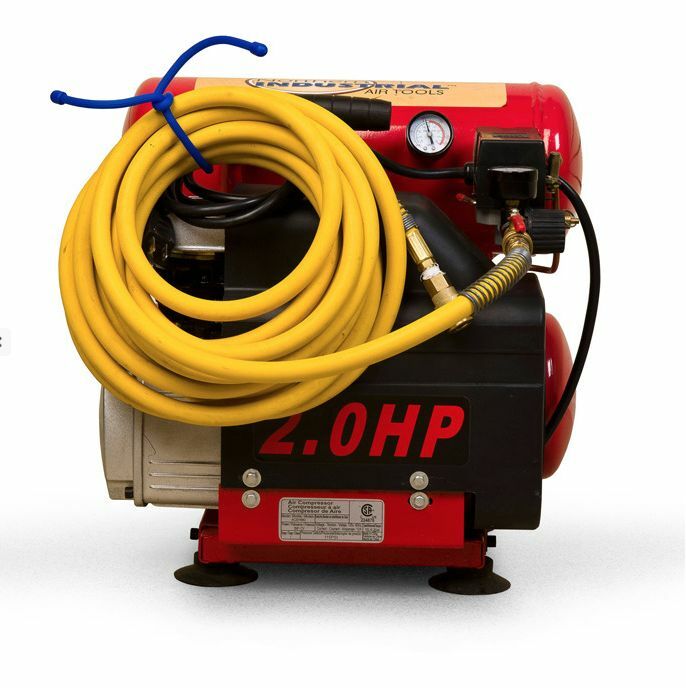 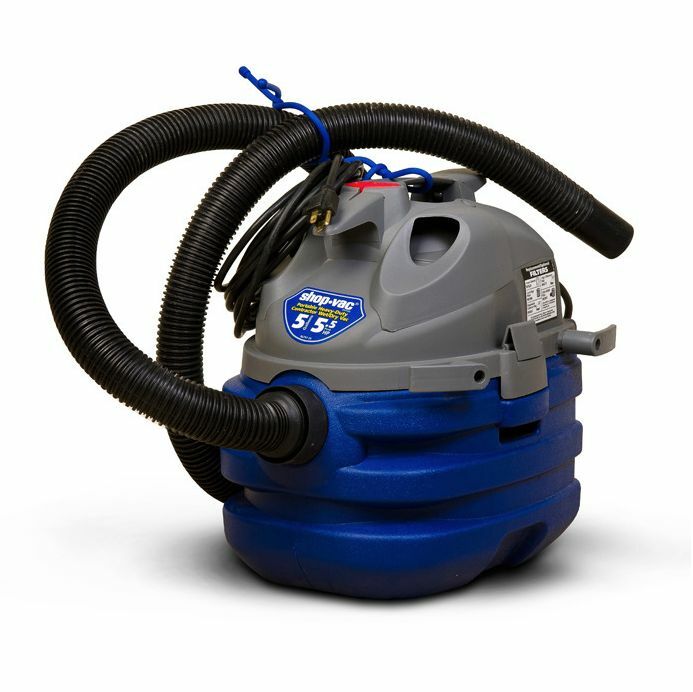 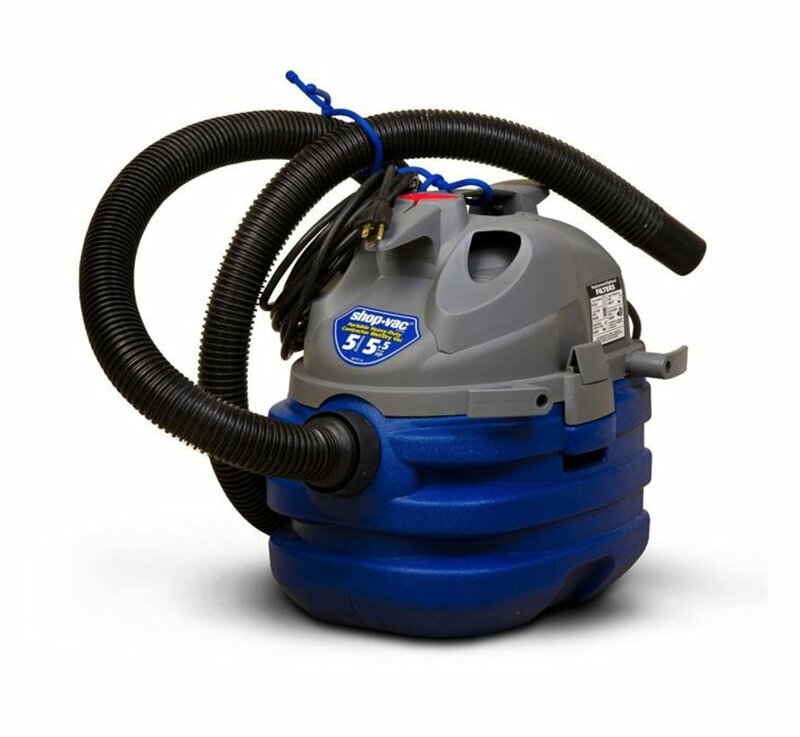 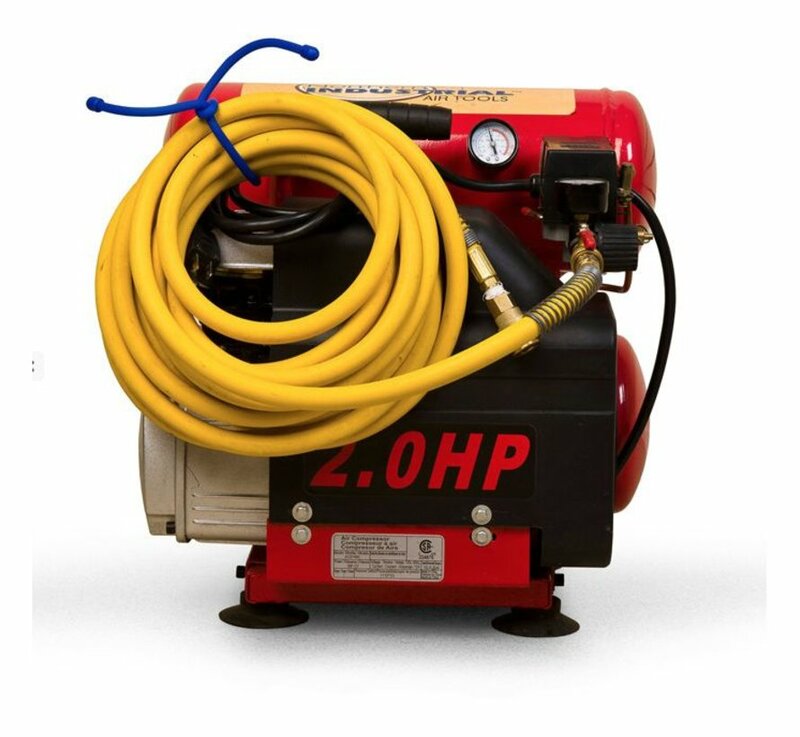 The 64" Gear Tie is long enough to wrap around most industrial-sized vacuum cleaners, keeping their hoses neat and organized, and perfect for stabilizing tall loads to dollies.